Set against the backdrop of the tropical palm fringed coast, Malabar House is a stylish designer boutique property and offers an exceptional level of accommodation and cuisine. Showcasing some of the best contemporary and traditional Indian design, Malabar Escapes is the first chain of small boutique and villa hotels in Kerala. Placed in historical Fort Cochin, the backwaters and the plantations hills, each destination gives guests a real flavor of the region. 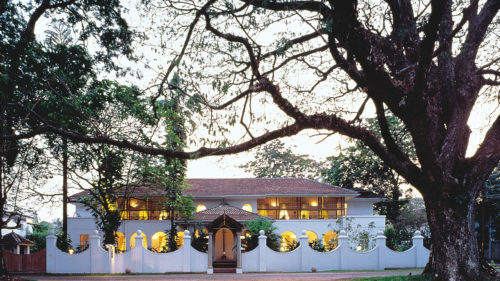 In addition to the 17 room colonial Malabar House, set in the vibrant harbor city in Fort Kochi, Malabar Escapes has introduced Privacy comprising two stunning waterfront heritage villas, Serenity a private 1920's estate villa set up in the hills on a rubber plantation and Discovery an idyllic private cruise on the fabled backwaters of Kerala. 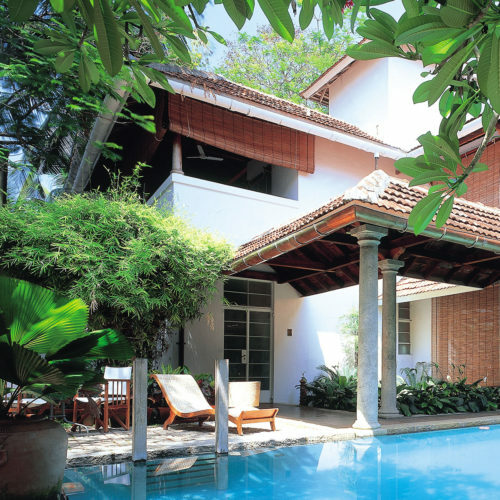 The latest addition to the Malabar Escapes portfolio is the Purity Spa retreat set in the heart of the backwaters. 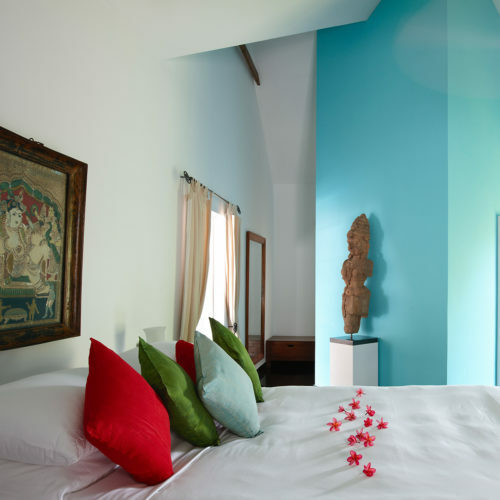 This colonial airy villa has 6 contemporary stylish rooms and a small Kama Ayurvedic spa. Malabar House's was featured in our article for being home to one of the finest restaurants in Kerala; the Malabar Junction.